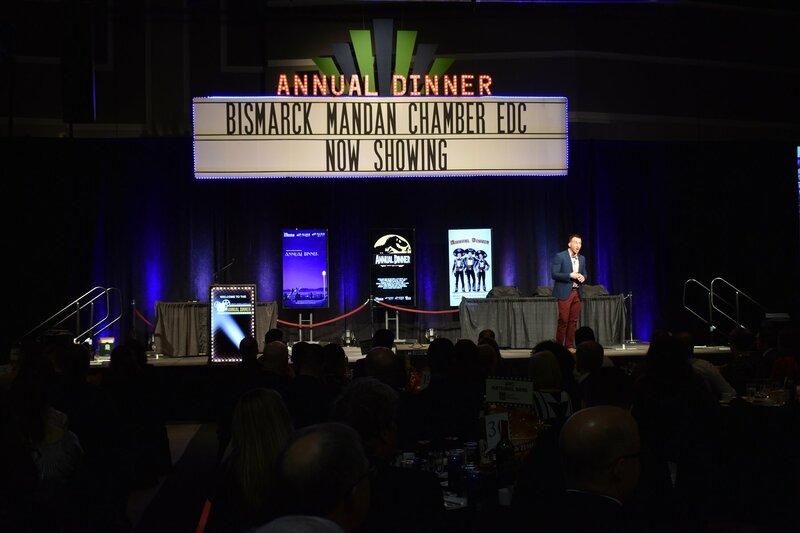 Bismarck-Mandan businesses celebrated another great year at the 2019 Chamber EDC Dinner on January 24, with Eide Chrysler and Eide Ford as two of the main sponsors. This event celebrates all that the community of Bismarck and the members of the Chamber EDC have accomplished in the past year. We have a strong community, and this annual dinner is a fun way to network and have a great time together as businesses and community members. This year's event marked even more members than the last – close to 900 people in the room, according to Brian Ritter, the Chamber President. North Dakota Governor Doug Burgum kicked off the evening and introduced the keynote speaker Paul Long, who presented his philosophy on Fundamism. "Paul was very energetic and had an incredible message about enjoying what you do every single day, whether at work or at home," Brian said. "I think that resonated with a lot of people in the audience." 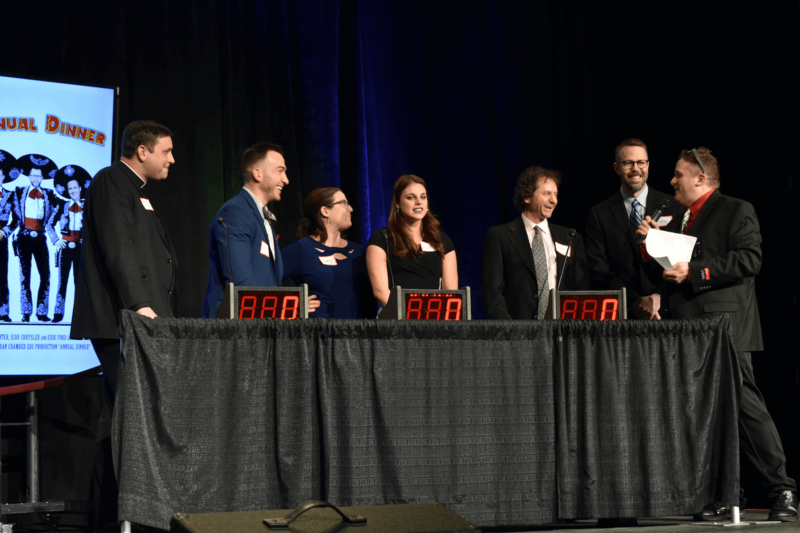 The entertainment for the evening was the Game Show Gurus, a mobile game show event company. "We had close to 100 tables participated in a movie trivia contest, and it was a really great time," Brian said. One of the most exciting parts of the evening was the unveiling of a new logo and name for the Chamber EDC. 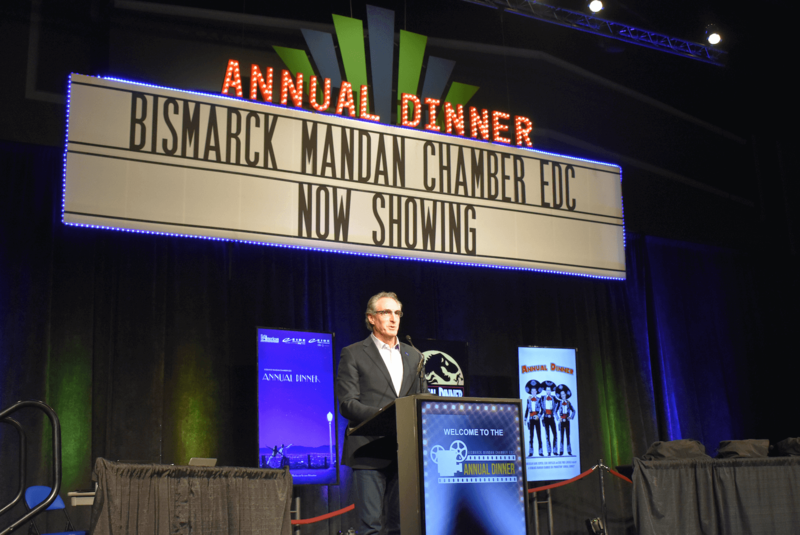 "The Chamber of Commerce has merged with the Bismarck Development Association, and we are now known as the Bismarck-Mandan Chamber EDC (Economic Development Corporation)," Brian said. "The Chamber EDC is an opportunity to network with your peers and be part of a group that includes more than 1200 other businesses across Bismarck and Mandan," Brian said. Local businesses who aren't involved are missing out on many opportunities. According to Brian, if you're not a member of the Chamber EDC, you're also not part of workforce development efforts like the upcoming job shadow week, or Lemonade Day when more than 500 kids across the community try out entrepreneurship. "You also miss out on contributing to our legislative agenda, where we lobby for businesses at the state capital," Brian adds. 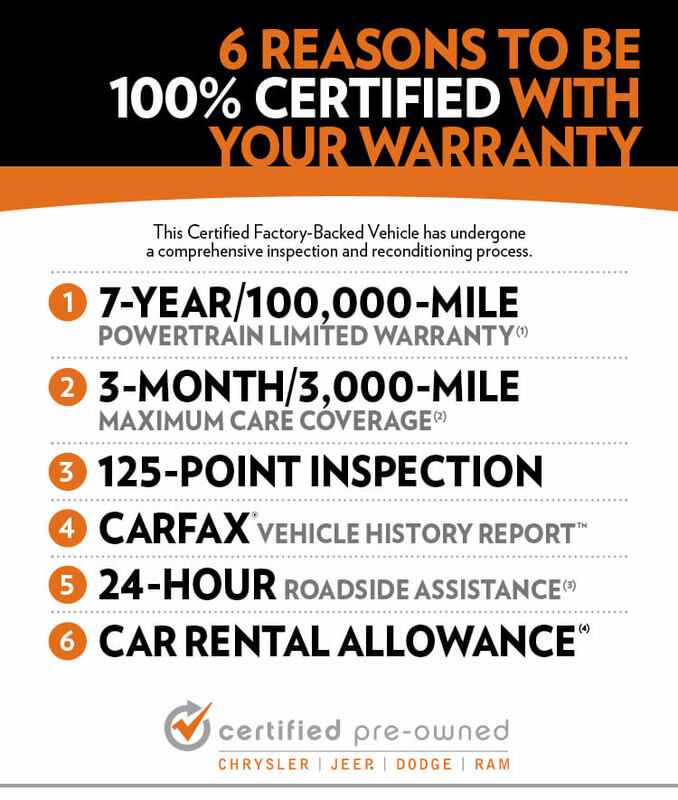 At Eide Chryser and Eide Ford, we love supporting our community and getting to know all of our customers outside the dealership. That's why we look forward to being two of the three presenting sponsors of the evening each year at the Bismarck Chamber EDC Annual Dinner. 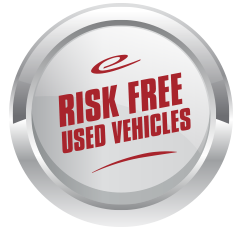 Jesse Peterson, General Manager of Eide Chrysler, says that a business shouldn't just take; it should also give back to the community. "I love everything about Bismarck and Mandan," Jesse says. "I feel so lucky just to live here. Business is my passion and it is personally very rewarding that we are able to do the things we are able to do to support this community." "Without support like that, we can't do all the things at the event like we do. We don't get to have a dynamic speaker like Paul or put on the program like we do," Brian said. 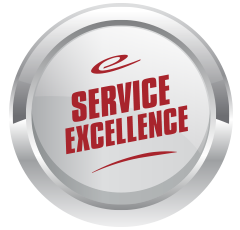 "My sincere and personal gratitude for the Eide sponsorship. 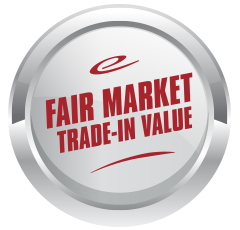 Our organization can only do what we do because of members like Eide." You can see Eide Chrysler in a couple of months at the CHI St. Alexius "Night for the Stars" event on April 6, where we'll be giving away a Jeep Grand Cherokee as part of the fundraising efforts. "This fundraiser is for CHI St. Alexius to be able to upgrade to Digital Radiography equipment to improve MRI and CT Scans. This will make them faster, higher resolution, and reduce radiation exposure to the patient," Jesse says.